We are glad to inform you that there is a new and easy access of going here in our hotel. With just a 50-minute bus ride from the Kansai International Airport (KIX), you can easily reach our hotel. 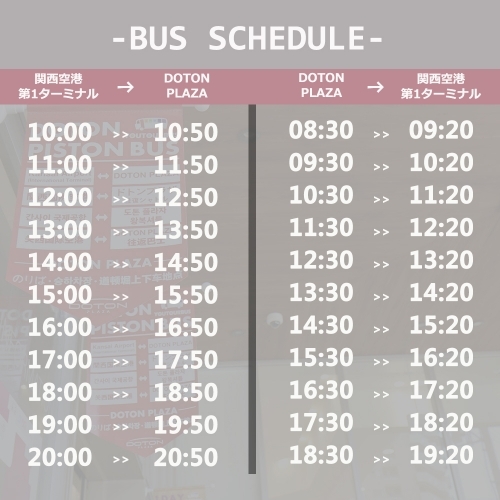 The bus goes directly to DOTON PLAZA which is just 1 minute walk away from the hotel. Just look for the Doton Plaza bus terminal located in the airport. 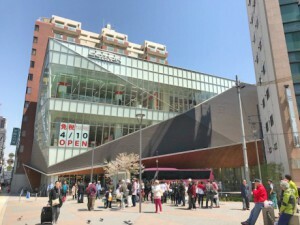 Even without riding the train which goes to Namba station and even without riding a taxi, you can now have easy access to the Hotel. So fast and easy! Have a safe flight and travel and we hope to see you soon. Thank you so much. For more details, please see information below. 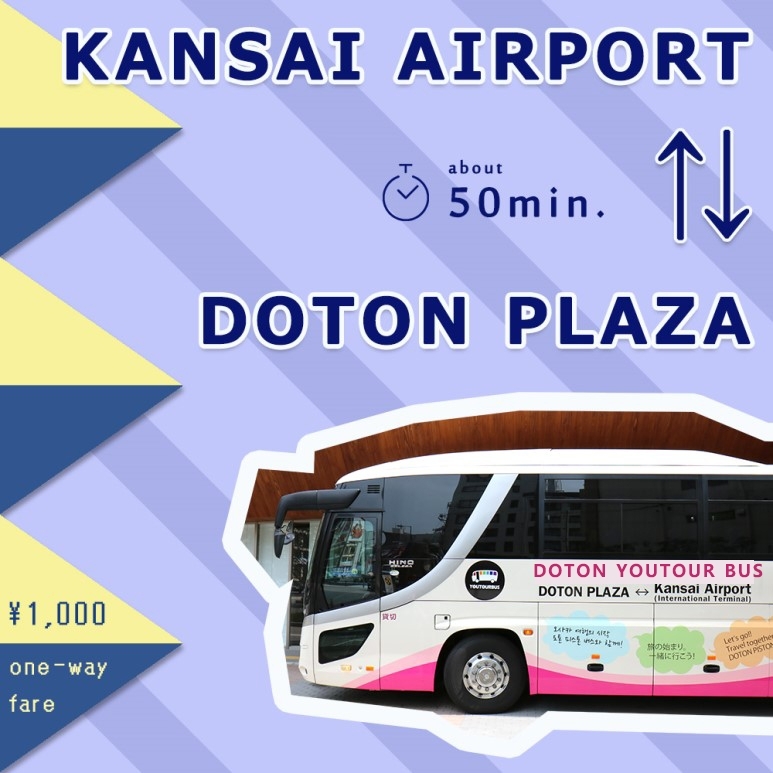 We start service of shuttle bus “DOTON PISTON BUS” between DOTON PLAZA ⇔ Kansai Airport on July 1. There is no trouble that there is no transfer and goes to station from central Namba, Dotombori of trip to Osaka! Comfortable bus of departure waits for everybody from Kansai Airport /DOTON PLAZA. It needs reservations for seat confirmed report of visitor in advance. 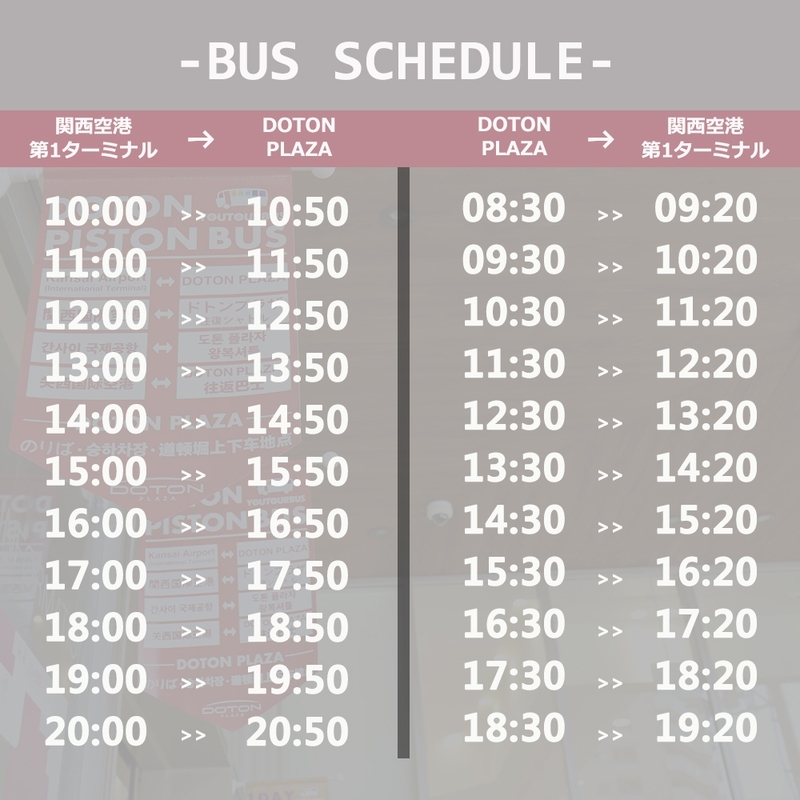 We can reserve outgoing flight from DOTON PLAZA in the first-floor INFORMATION. From Subway Nippombashi Station, No.6 Exit takes 5 minutes on foot. From Dotonbori Expressway Exit takes 1minute. From Dotonbori takes 3 minutes on foot. Copyright(C)2016 Hotel Naniwa All Rights Reserved.